Today’s Times, reports on The Environment, Food and Rural Affairs Committee’s (EFRA) report on regulation of the water industry. The report focusses on the need for long term resilience in the water sector, and the fact water firms must do more to adapt and prepare for changing weather patterns. The article mentions that earlier in the year Environment Secretary Michael Gove had warned water companies over their “concerning ” behaviour, urging them to do much more to tackle leakage and address dividend pay. Key recommendations of EFRAs report include, the introduction of compulsory metering in all households, an aim to reduce leakage and an independent review on whether the water industry and regulation are fit to meet future needs. 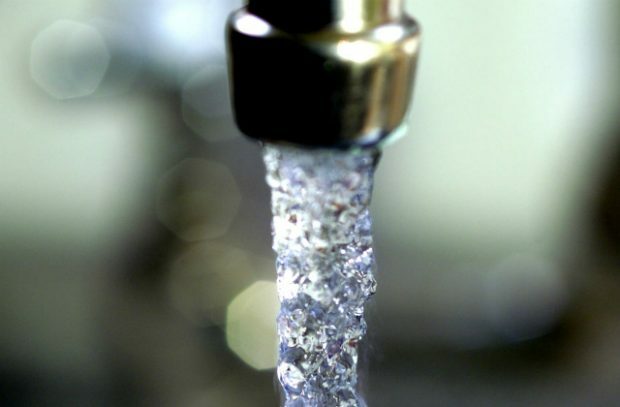 The government has made clear the water industry must raise its game. We want companies to invest more, reduce leakages and help customers to become more water efficient, including through metering. Water companies are starting to rise to this challenge. The Environment Secretary has been clear that we will support regulators to secure a sustainable water supply for the future. We will respond to the EFRA committee’s report in due course. There was further widespread coverage in The Financial Times, The Telegraph, The Independent, BBC News, and in the Shropshire Star. There was an article in the Times today highlighting sources of air pollution in the home. The article mentions a number of sources of ‘volatile organic compounds’ including deodorants, cleaning sprays and air fresheners, and also highlights that wood burning stoves are a key source of particulate matter pollution within the home. Domestic burning contributes 38% of particulate matter pollution and we are currently welcoming responses to our consultationon proposals to reduce harmful pollution from this source. Delivering a commitment in the government’s Clean Air Strategy, the consultation proposes preventing harmful particulate matter from entering the atmosphere through measures including restricting the sale of wet wood for domestic burning and phasing out the sale of traditional house coal. Everyone has a role to play in improving the air we breathe, and reducing pollution from burning at home is a key area where we can all take action. While we will never be able to eliminate all particulate matter, by switching to cleaner fuels, householders can reduce the amount of harmful pollution to which they unwittingly expose themselves, their families and the environment, while still enjoying the warmth and pleasure of a fire. At the bottom of a press release issued by Global Action Plan on Clean Air Day, you can find some top tips to help reduce air pollution in the home, such as burning only the cleanest fuels, opening windows when cleaning and washing new clothes before using. 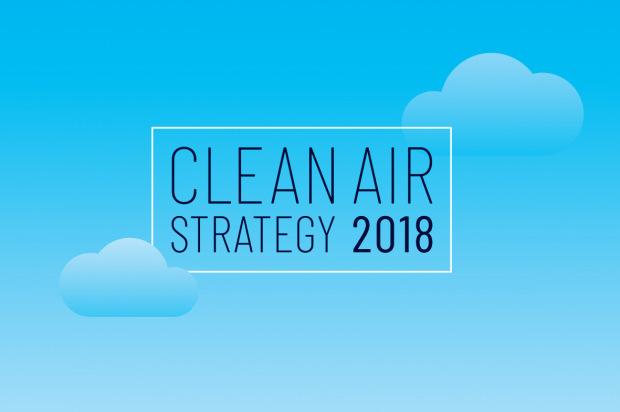 As part of our Clean Air Strategy we will work with consumer groups, health organisations and industry to identify ways to achieve improvements in indoor air quality. A simple way to identify clean, quality wood fuel is to look for the Defra supported ‘Ready to Burn’ logo on fuels. Consumers can also take action by buying the most efficient stove and regularly servicing their appliance. The Burnright website has lots of helpful tips on how to minimise the impact of burning on air quality, as can your local chimney sweep during their regular visit. Householders can also swap their supply of traditional house coal to a cleaner alternative.